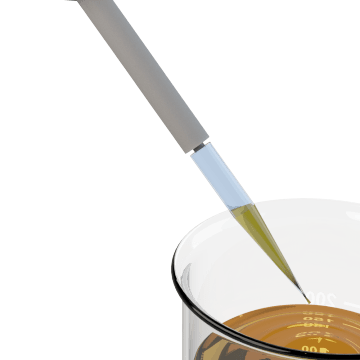 Attach these tips to compatible pipettors to draw or deliver precise amounts of liquid. Swap out the current tip with a new tip between applications to prevent cross-contamination and speed up lab processes. Also known as pipet tips.